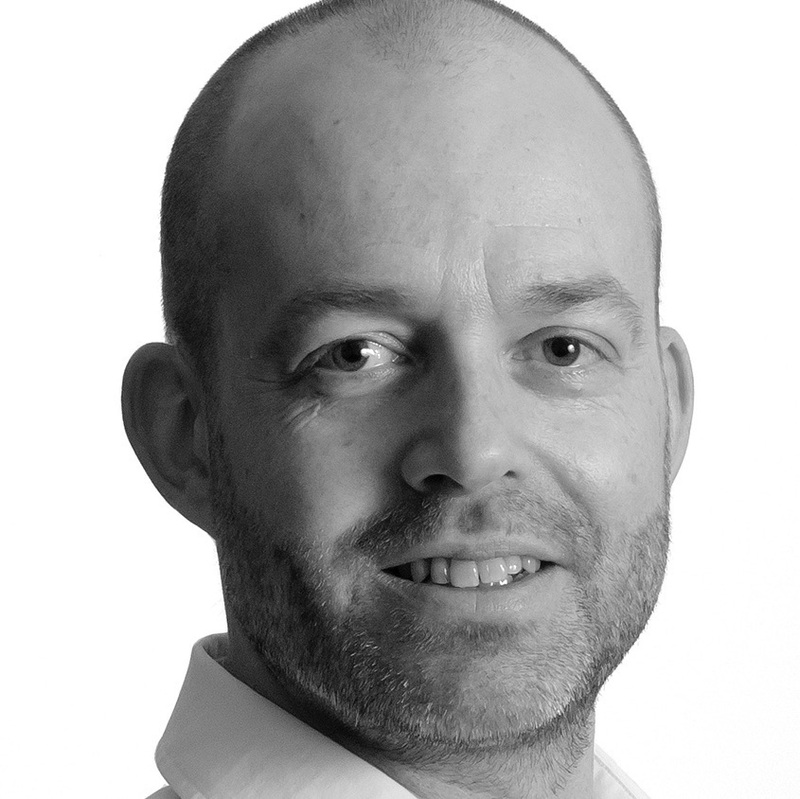 eCommerce Business Analyst and Business Intelligence project manager, at Focus Forward Analytics. Data management and dashboarding. Over 15 years experience. Built a custom dashboard interface that allows clients to see their own sales history, inventory, and manage key product attributes. 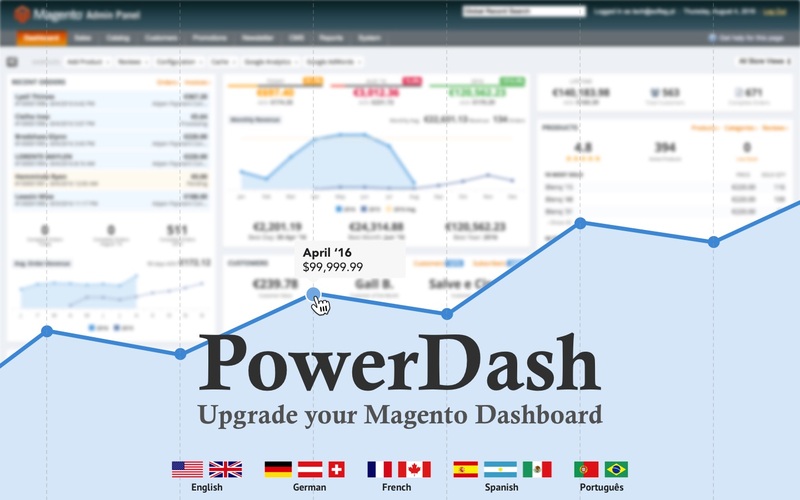 Upgrade your Admin Dashboard with the most complete Dashboard Extension for Magento. 50+ stats/reports right on your dashboard! 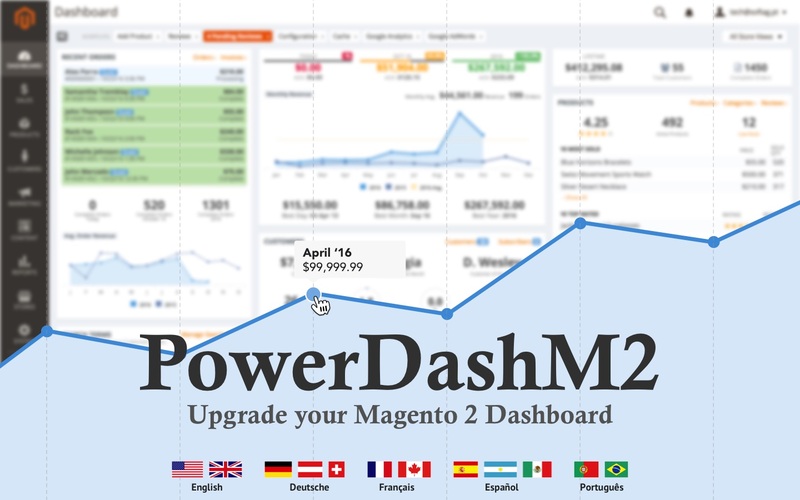 Upgrade your Admin Dashboard with the most complete Dashboard Extension for Magento 2. 50+ stats/reports right on your dashboard!